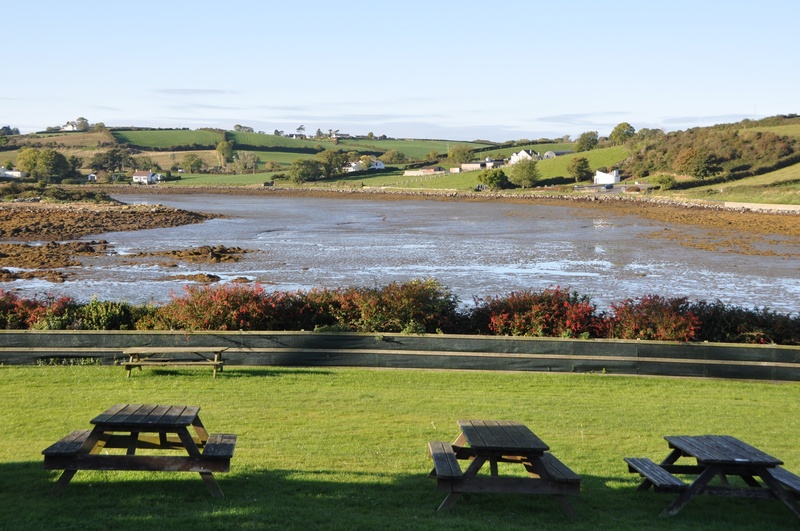 Ballydorn townland rests on the western edge of Strangford Lough. 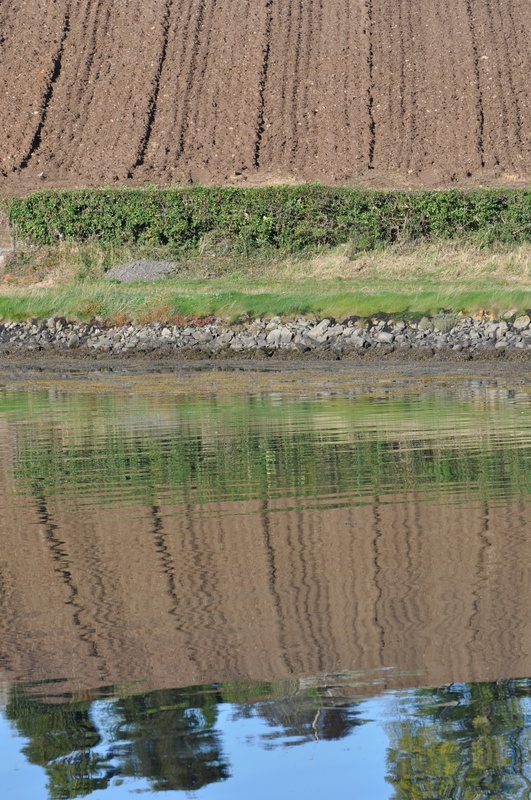 If you travel through the villages of Balloo, Killinchy and Whiterock, you will eventually arrive at the water, and the townland of Ballydorn. 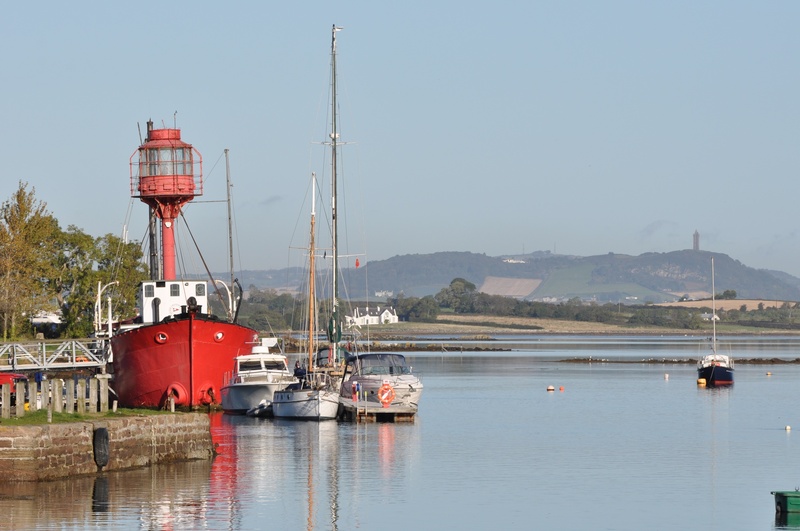 The red lightship in the photo is the headquarters of Down Cruising Club, and the tower in the distance is Scrabo. If you turn your back on the lough, you see that most of Ballydorn townland is farmland, with just a few houses, and one road. According to the PLACENAMESNI website, the name Ballydorn comes from the Irish Baile an Doirn meaning “townland of the pebble bank or causeway”. And yes, there is a causeway in the townland, linking the mainland to Sketrick Island, which is guarded by the ruins of a 15th century castle. PLACENAMESNI has a map showing the island as part of the townland of Ballydorn. 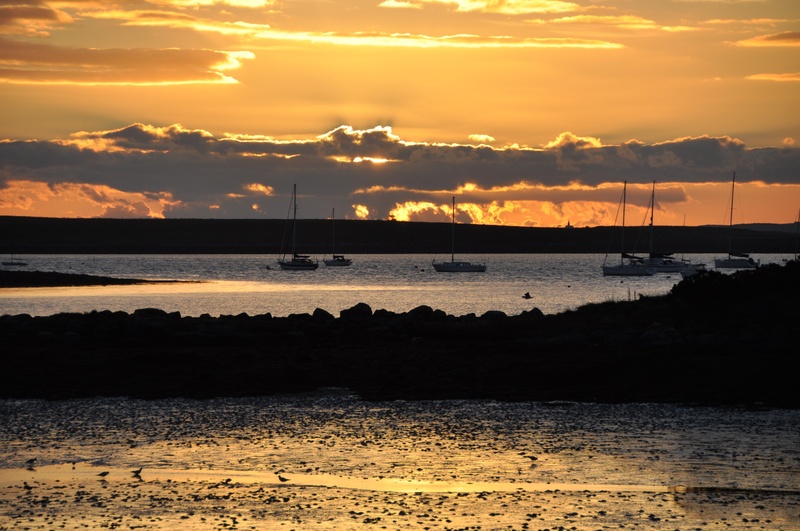 But they also insist that Sketrick is one of several islands on the west side of the lough which belong to the parish of Ardkeen on the eastern shore. That historical curiosity won’t stop me sharing photos of my recent walk on the island. 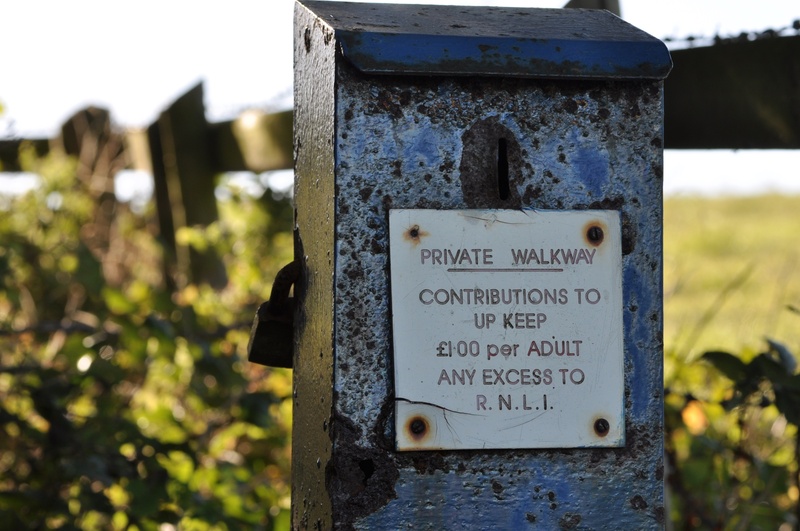 I paid my donation into the rusty honesty box (and included plenty of excess for the lifeboat charity). 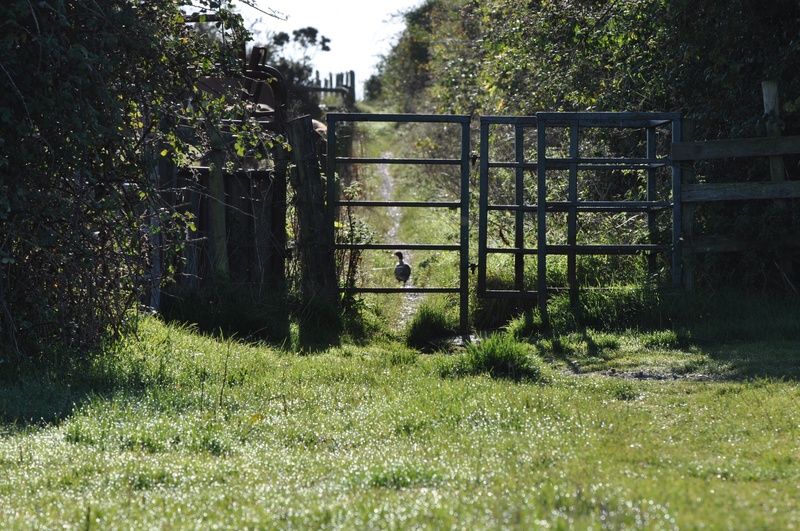 There was only one walker ahead of me on the trail – a pheasant. Once you reach the top of the hill you get great views across the lough. I continued down to the water’s edge. I have taken a closer look at Ballydorn than at any other townland. In October 2015 I spent an hour walking on the mud at low tide, surveying the inter-tidal area for Coastwatch. I was looking for flora, fauna, litter and pollution. Mostly, I found mud. 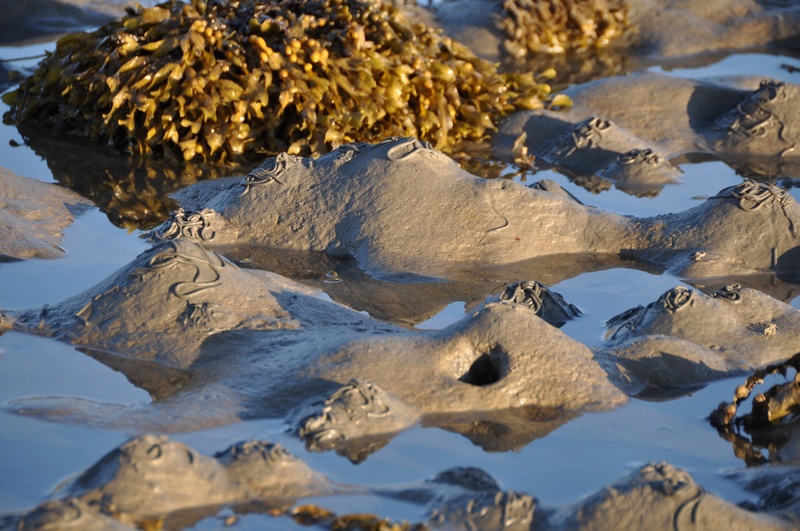 There were two great benefits of visiting Ballydorn at low tide on an October morning. First, I watched this sunrise. And then, when I had finished slipping over the seaweed and squelching through the mud, I retired to the coffee shop at Daft Eddy’s restaurant for breakfast. 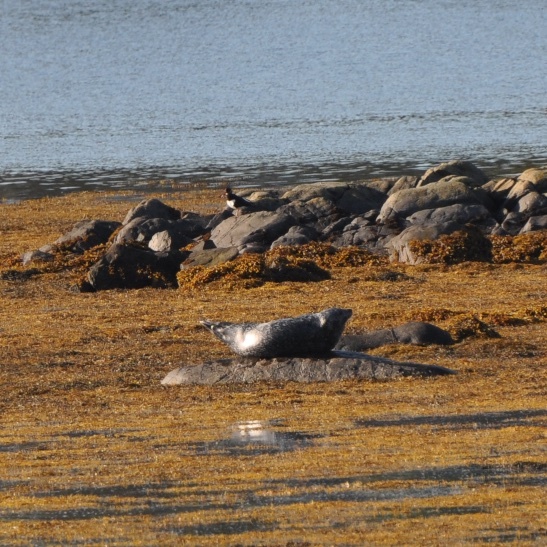 If you’re not on a mission to see the inter-tidal barnacles, I recommend visiting Ballydorn, Sketrick and Daft Eddy’s when the tide is higher, because that gives you the chance to spot seals on the rocks. There are still a few days left to survey the coast for this year’s Coastwatch. Click here to see their website. Click here to read about Sketrick Castle. Click here to find out more about both places to eat at Daft Eddy’s – the coffee shop and the bistro. 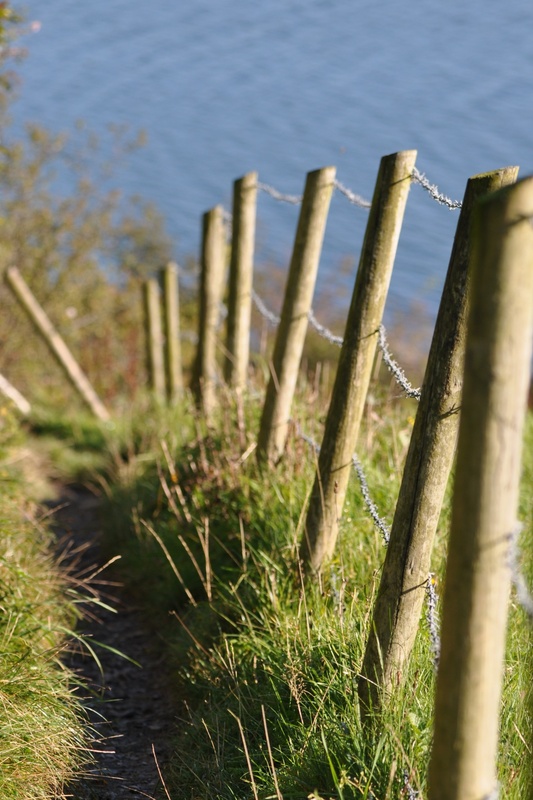 Which other townlands border Ballydorn? The Killinakin road divides Ballydorn from Craigarusky in the west. The Ganaway Burn is the border with Killinakin in the south. On other sides, Ballydorn is surrounded by water. Which council area is Ballydorn in? Ards and North Down. Which county is Ballydorn in? County Down. Finally, click here for the PLACENAMESNI website to see a map of the townland of Ballydorn and to read more about the origin of the name.